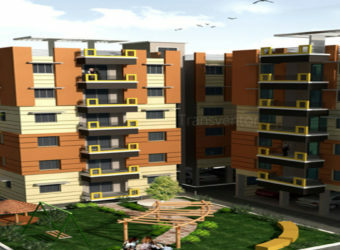 FABULOUS DUO is designed to serve you all the riches of life. 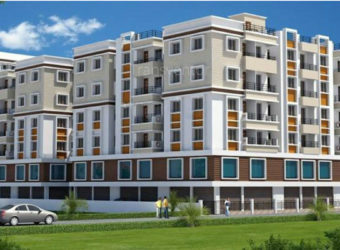 Located at Kalberia, New Town just minutes away from the Airport, FABULOUS DUO is another well planned residential project of Fabulous Group. 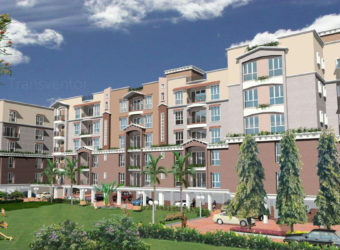 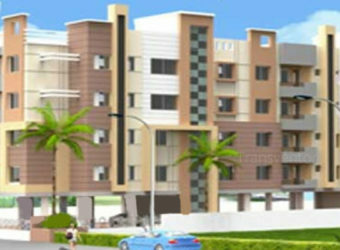 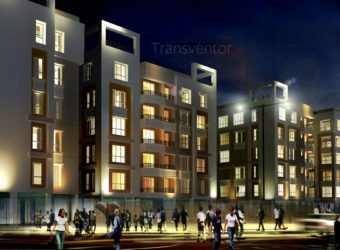 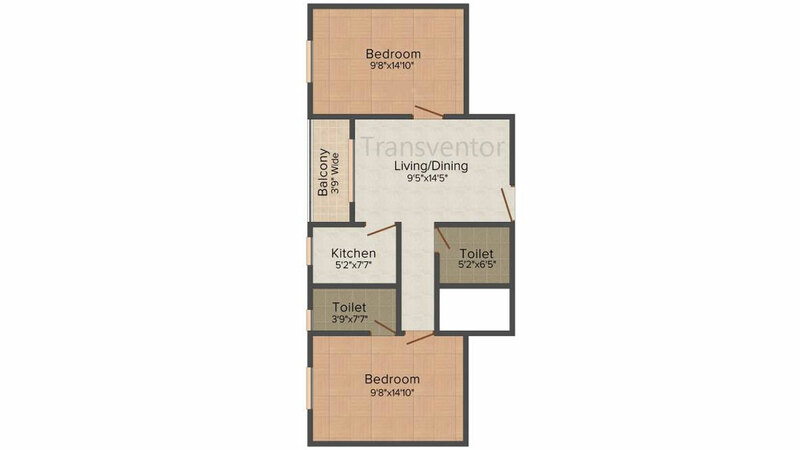 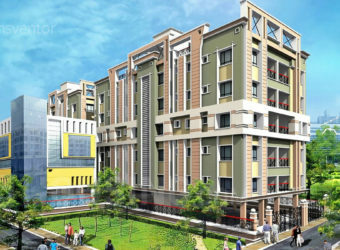 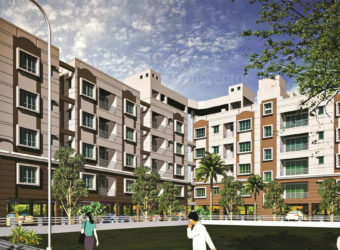 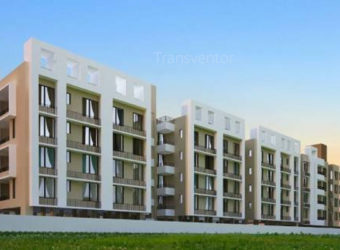 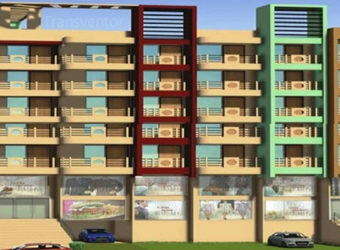 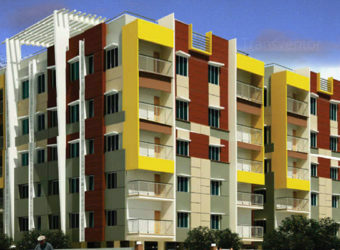 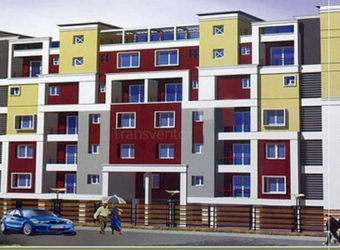 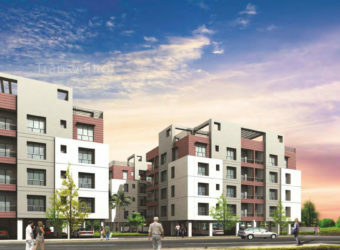 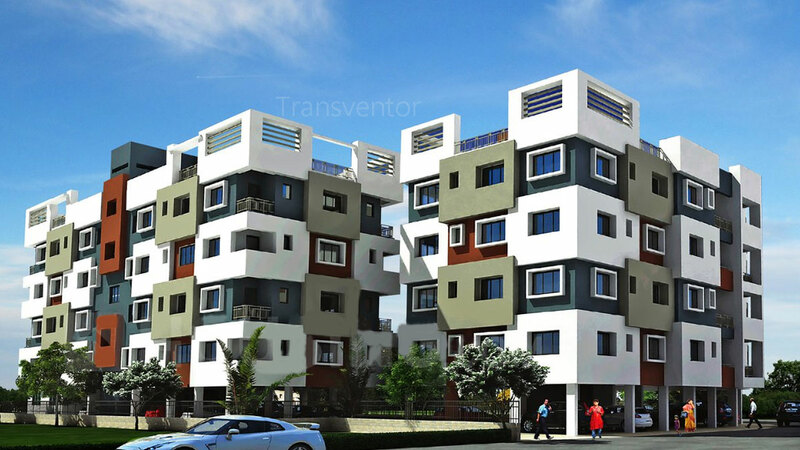 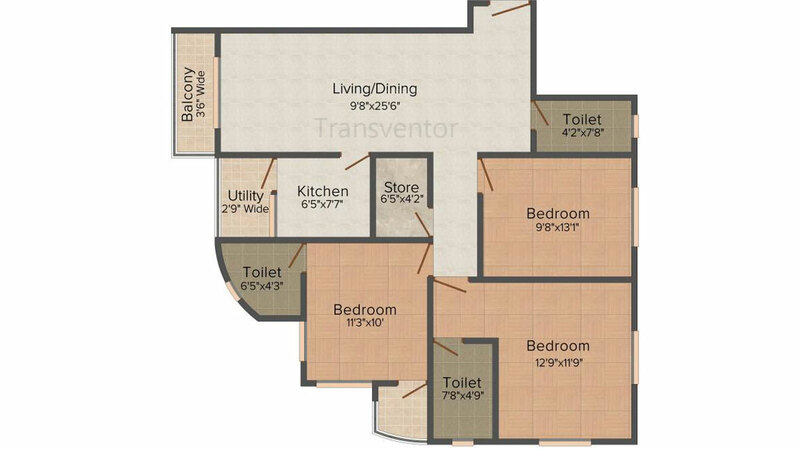 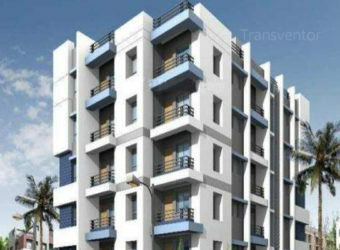 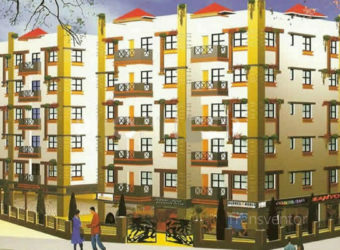 All the flats are designed keeping in mind your requirements and are suitable for comfortable living. 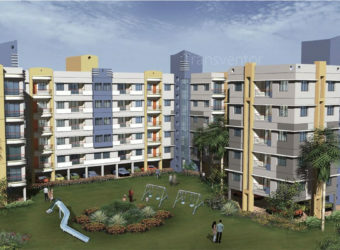 The facilities and amenities like lift, 24 hrs water supply, transformer etc. 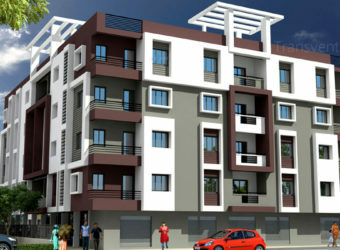 will be provided to fulfill the basic needs of your daily life. 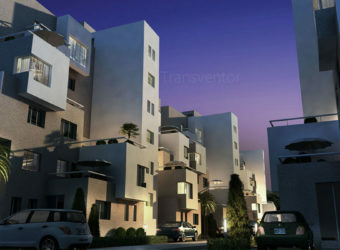 The strategic and desirable location of the project focuses on your daily convenience. 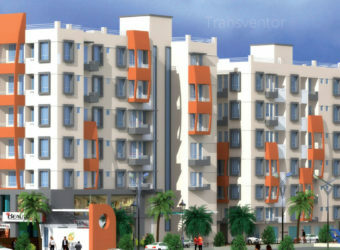 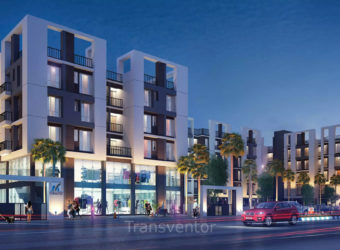 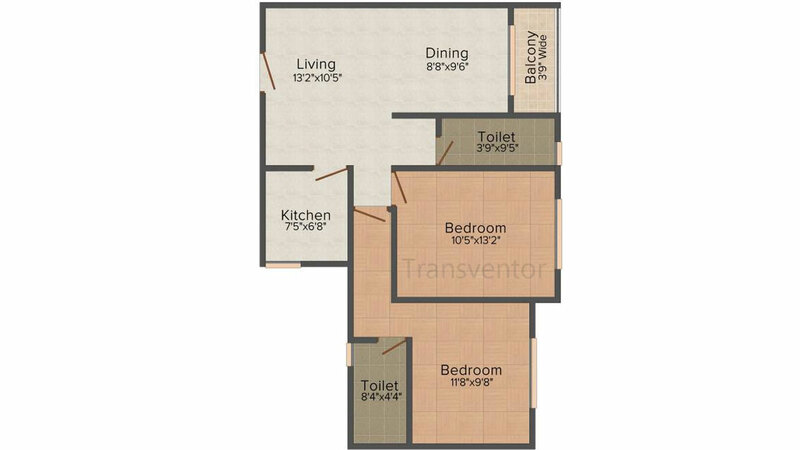 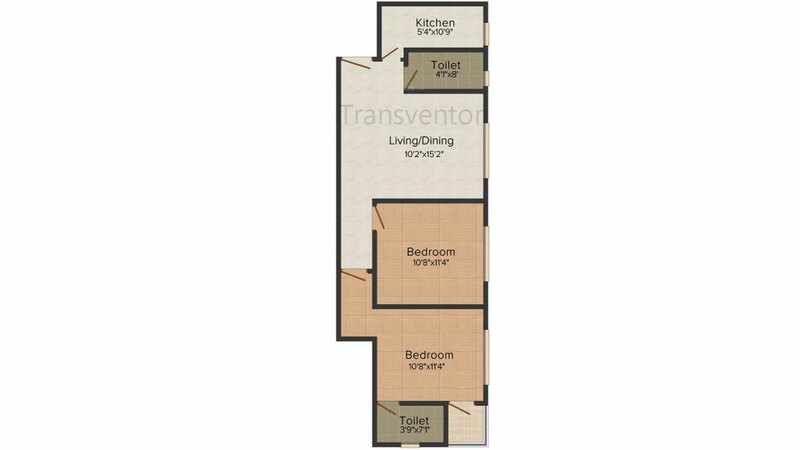 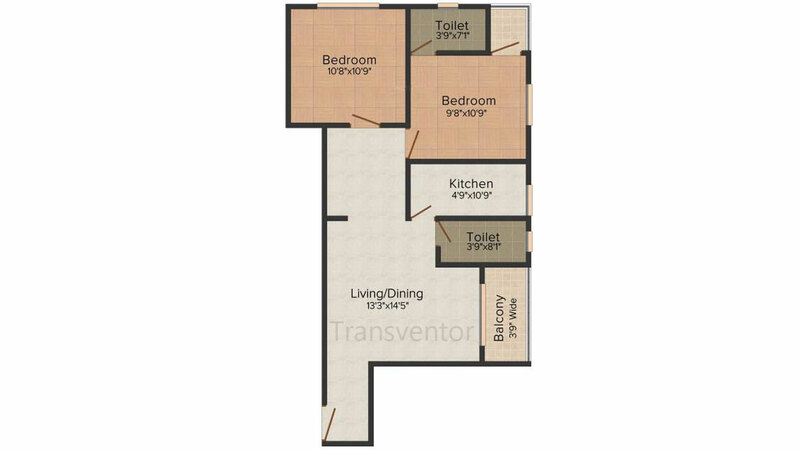 Good transportation facility with attractive pricing . 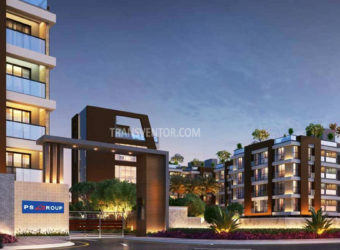 Trust from well known developer frot group. 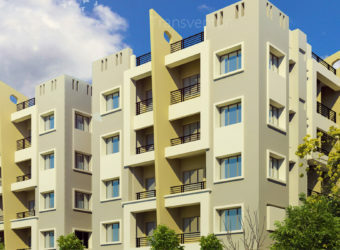 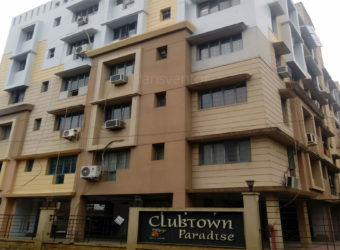 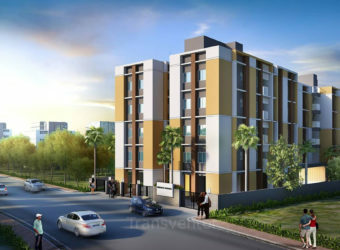 Interested to Buy Property in Fabulous Duo ?